The Land-Cover/Land-Use Change (LCLUC) Science Team meeting will be hosted by the Hanoi University of Agriculture in Vietnam. The focus of the science meeting is on aspects of land-cover and land-use change of relevance to the S.E. 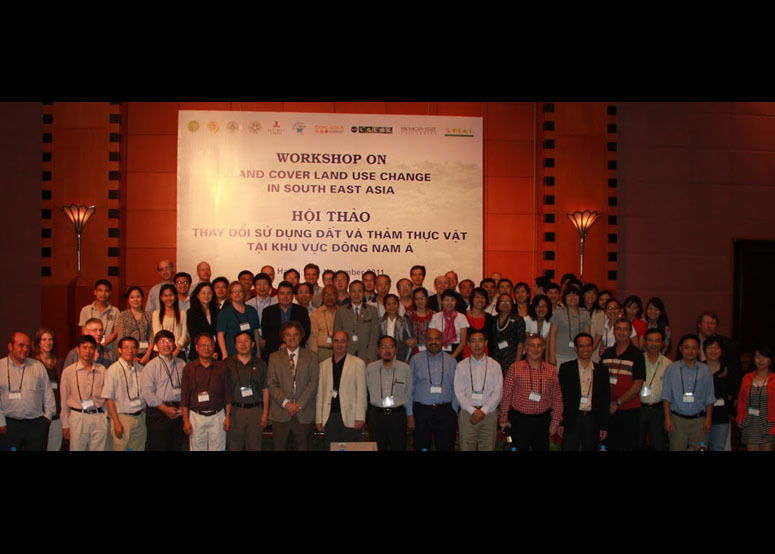 Asia region and the global change research community. Research will be presented around four major themes: regional trends in land-cover and land-use change (forests, agriculture, urban) and remote sensing methods, the patterns and process of peri-urban development, carbon monitoring, reporting and verification and land-atmosphere interactions.